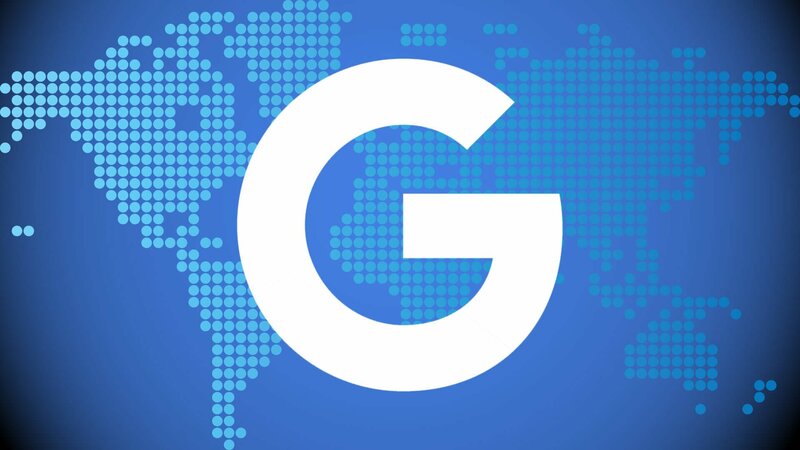 Sergey Alakov first noticed that Google has begun rolling out the local finder website mentions that Google began testing earlier this month. 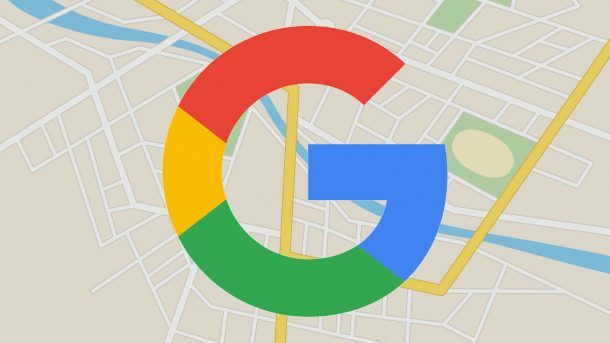 The interesting part about this feature is that is demonstrates that Google does crawl — and can surface — local website content, yet the company has never explicitly said that site content is a factor in local rankings. 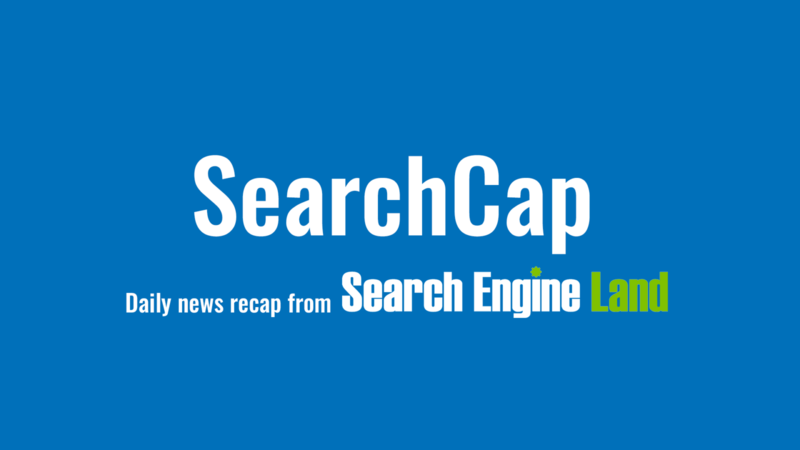 As I’ve said before, Google has never confirmed that local ranking listings use signals from the content of the local business website. In fact, its guidelines and tips make no mention of content on the local business website. READ ALSO Grade & Get Paid: Enter to Win the Great Google Getaway!